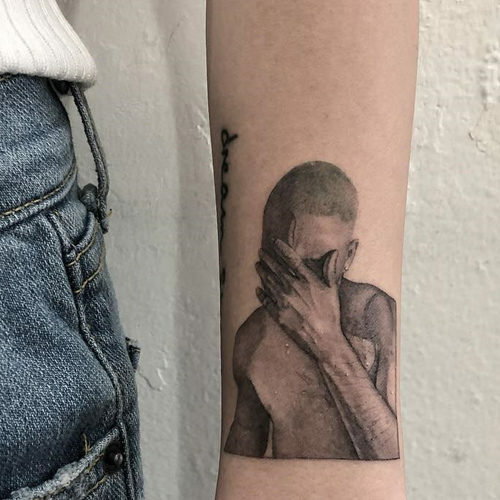 Bea Miller has the portrait of Frank Ocean from his Blonde album cover tattooed on her left forearm. 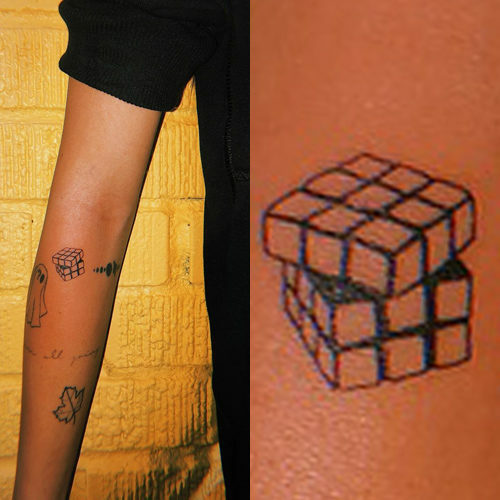 Bea Miller has a Rubik’s Cube tattoo done by Jon Boy on her right forearm. 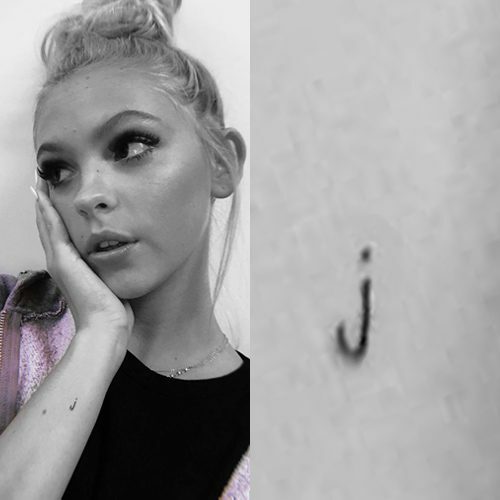 Jordyn Jones has the initial “j” inked on her right forearm. 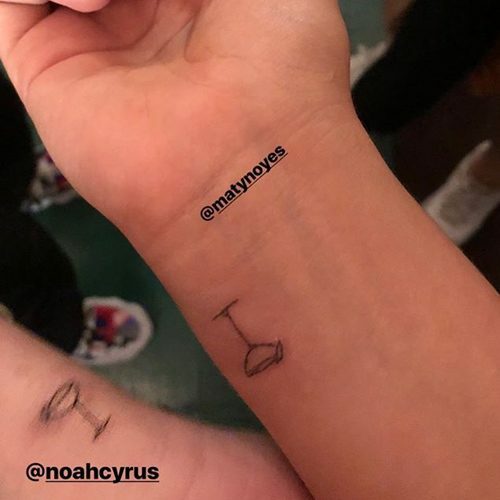 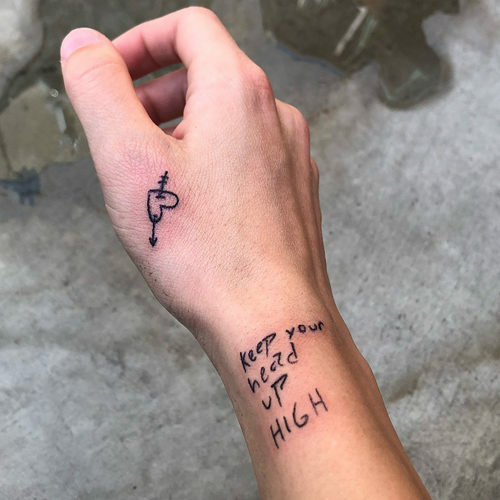 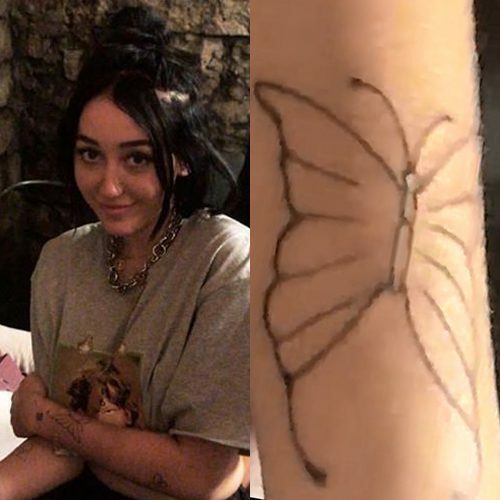 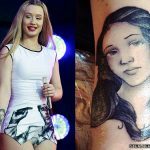 Noah Cyrus gets a butterfly tattoo on her left forearm. 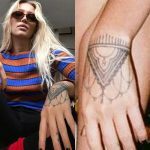 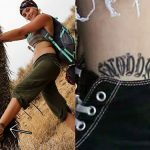 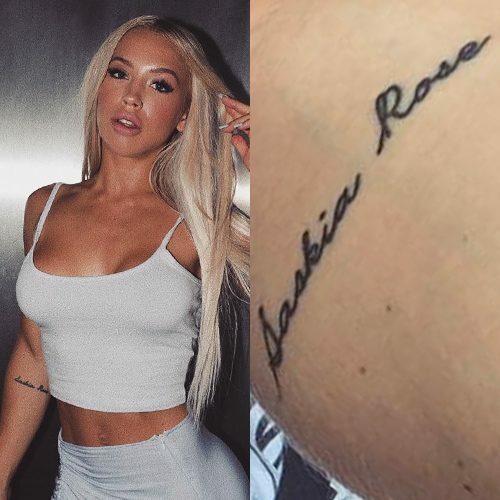 Tammy Hembrow has her daughter’s name Saskia Rose tattooed on her right elbow. 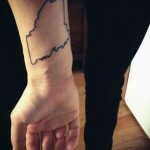 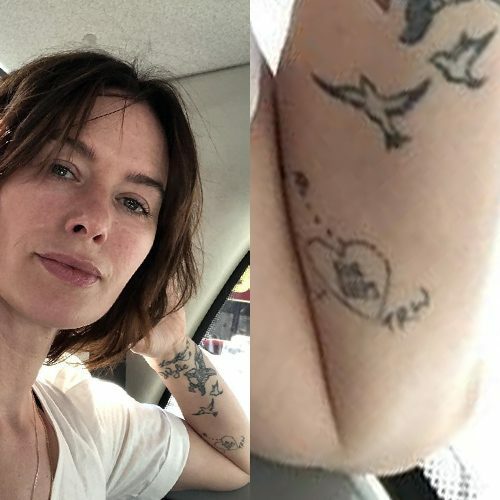 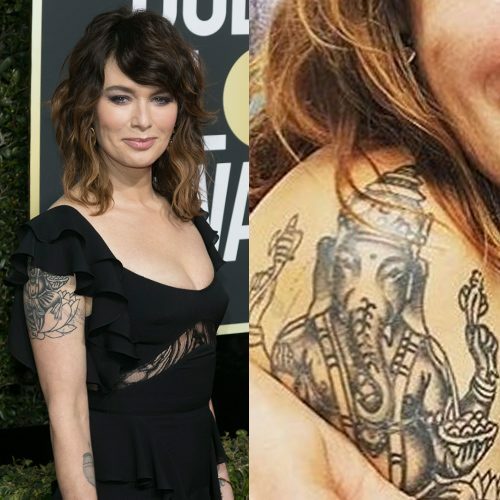 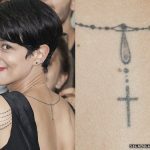 Lena Headey has a heart tattoo on her left elbow.